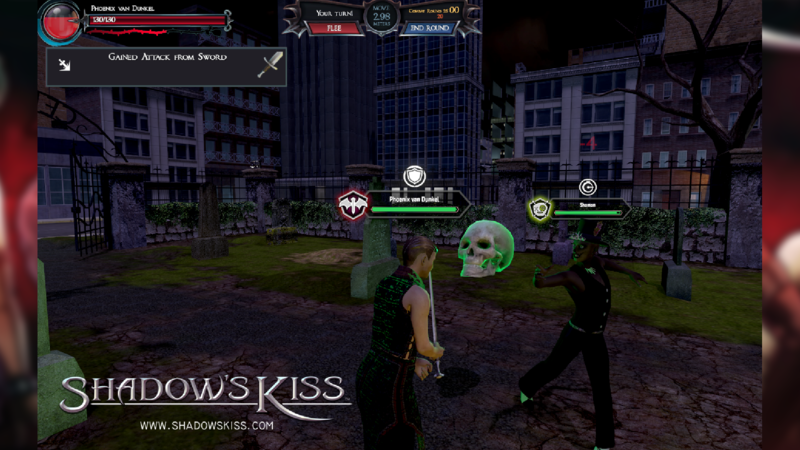 Shadow's Kiss is a gothic fantasy MMORPG featuring all manner of supernatural entities battling it out for control of San Cipriano using whatever means necessary. 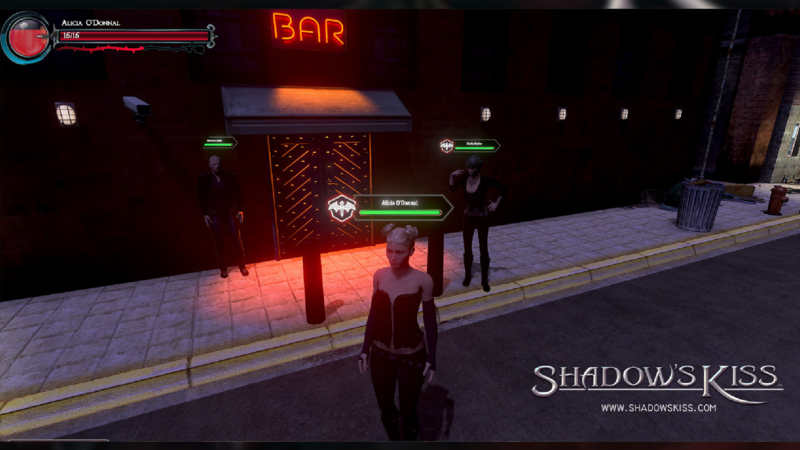 Introduce yourself as a new contender and work to rule the urban streets as you explore your personalized story in a masterfully crafted world of darkness and passion. 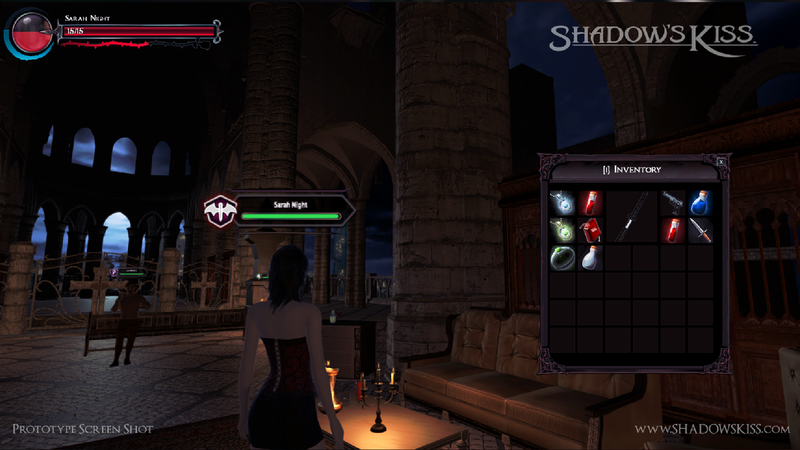 Available for Windows. 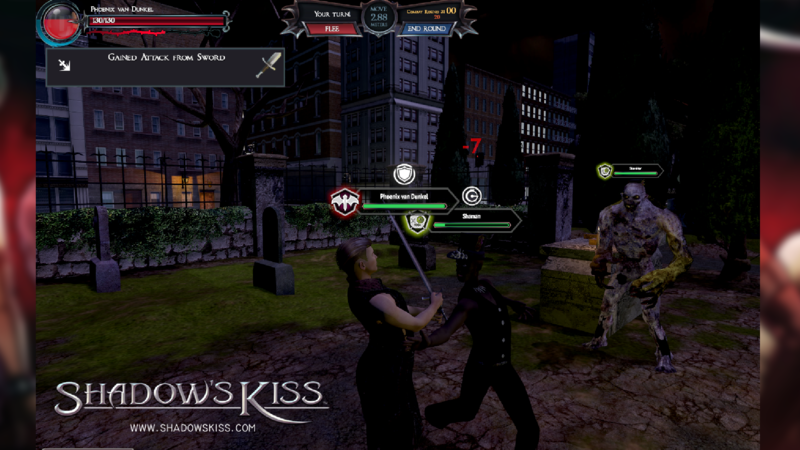 On the Fly Strategy: Protect yourself against the foul creatures of the night in tactical turn-based combat. 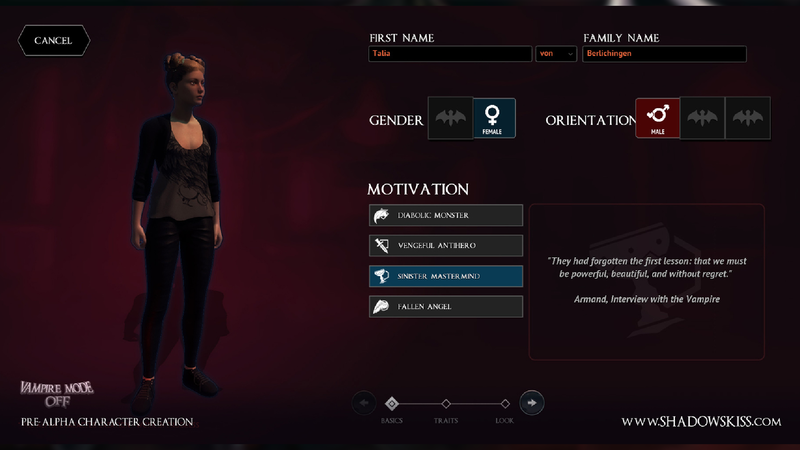 Vampire Avatar: Customize your character down to their appearance, gender, romantic orientation, story motivations, and how they look when transformed. 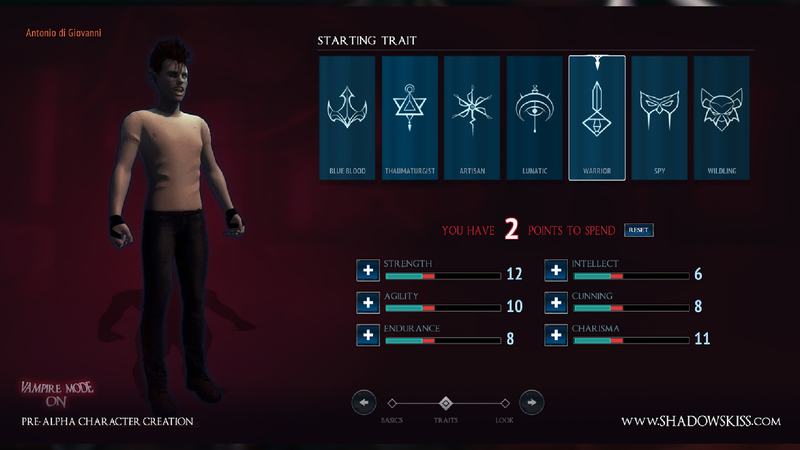 The Pen or the Sword: Talk your way to success or do it the old fashioned way with claws, pistols, potions, and conjurations.